Canada has been luring Australians for decades. In winter, its powder covered slopes are a skiers paradise and during summer the abundance of wildlife and glacier capped mountains inspire the most seasoned traveller. Our private and independent tours focus on the western coast of Canada in the provinces of British Columbia and Alberta. Vancouver, one of the world’s most liveable cities (although frequently beaten by our hometown of Melbourne) is surrounded by jaw dropping scenery and filled with trendy cafes, bars and restaurants. Within a short journey from Vancouver are stunning attractions. A short trip into the mountains lies the alpine resort town of Whistler which offers year round outdoor activities. A quick sea plane flight across the straight of Georgia lies the beautiful city of Victoria. 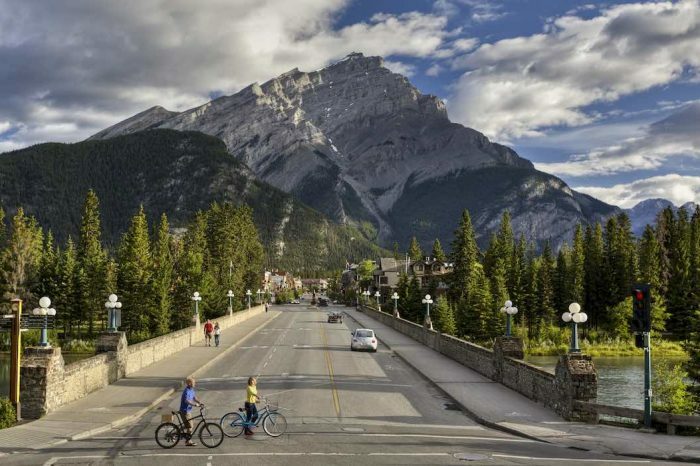 The Rocky Mountains are a key drawcard to Canada and there are several options to tour across these iconic mountains. Rail journeys in Canada are increasingly popular. Guests can sleep through the night in a sleeper car of the VIA train and awake in the middle of beautiful mountains or take a day journey on the famous Rocky Mountaineer. 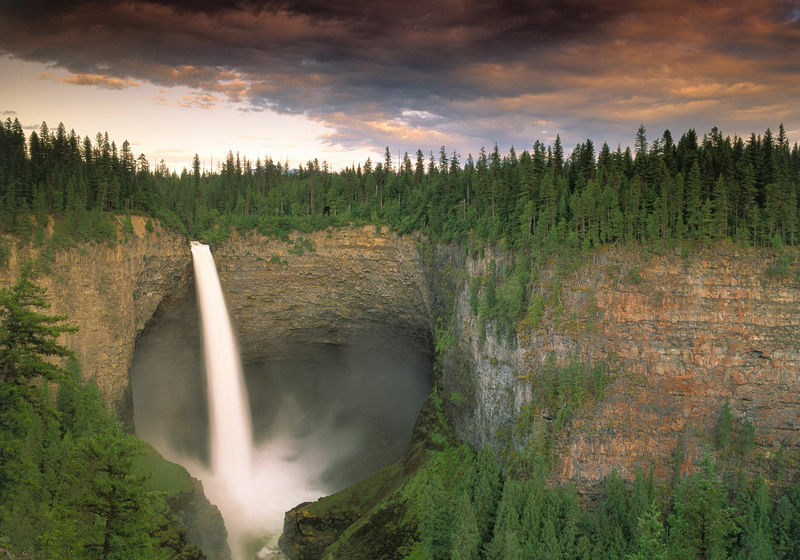 Our tour packages depart from the standard itineraries and provide a Canadian perspective to the beauty that is Canada. Here at Your Trip, we offer a number of diverse and exciting luxury, private and group tours around western Canada that people from all over the world enjoy. We do much more than just shuttle you to and from Canada’s tourist attractions; instead, we consciously curate tours that provide authentic, unforgettable experiences. When you choose Your Trip, we make sure that you leave Canada’s Rocky Mountains with a rich knowledge and understanding of the local culture, its history and its people. Canada is overflowing with nature based adventures, however it is also home to a warm and welcoming indigenous community with a long history. The first nations people of Canada have a long history in Canada which is evident in the ornate wood carvings, local traditions and connection with the land and nature. There is also hospitality to be had everywhere you look in Canada. Local microbreweries seem to be in every town, each offering a unique local flavour and a fusion of recipes ensure kitchens are producing high quality gourmet food. Whether you choose one of our small group tours or prefer to experience this gorgeous part of the world with a private tour, we introduce you to Canada in a way that many people only ever dream about. Why choose one of our Canadian group tours? Whether you choose one of our Canada private tours, or are dreaming of visiting Japan, Sri Lanka, the USA or the Maldives, you can countdown to your trip knowing that it will be the experience of a lifetime. Each day you will be immersed in the authentic culture of your chosen destination, experiencing everything from Canadian tourist destinations such as historic landmarks and World Heritage Sites, to the hidden gems that only locals know about. Our focus on small group tours and sustainable tourism means every detail is consciously planned and carried out. We use local tour guides to support the tourism industry and ensure every aspect of your tour is done with the utmost respect to Canadian culture. By the time you leave, you will have gotten an authentic taste of what this country is really about. Your Trip gives you the chance to enjoy guided tours in a way that suits your personal budget, interests and needs. Get in touch with us today to enquire about any of our luxury tours or small group tours of Canada and hear how we can show you the experience of a lifetime.